Submitted Photo Daniel Starks will be performing at his second annual Daniel Starks Christmas to help raise money for the Greater Minot Youth Concert Association. Starks is a performer from Ryder. To celebrate Christmas and to help raise money for a local group, performer Daniel Starks from Ryder will take to the stage for his second annual Daniel Starks Christmas. Daniel Starks Christmas will take place Friday at 7 p.m. at the Northland Harvest Church in Minot. It is an end of the year fundraiser and praise report for the Greater Minot Youth Concert Association, with funds going to help them continue to bring music to the area. Starks has performed in a variety of shows. He was recently featured at the Norsk Hostfest and at several county fairs over the summer. He performs a smorgasbord of music from Elvis to Johnny Cash to the Beatles. At his first show, he penned his own original Christmas medley with many favorite songs. 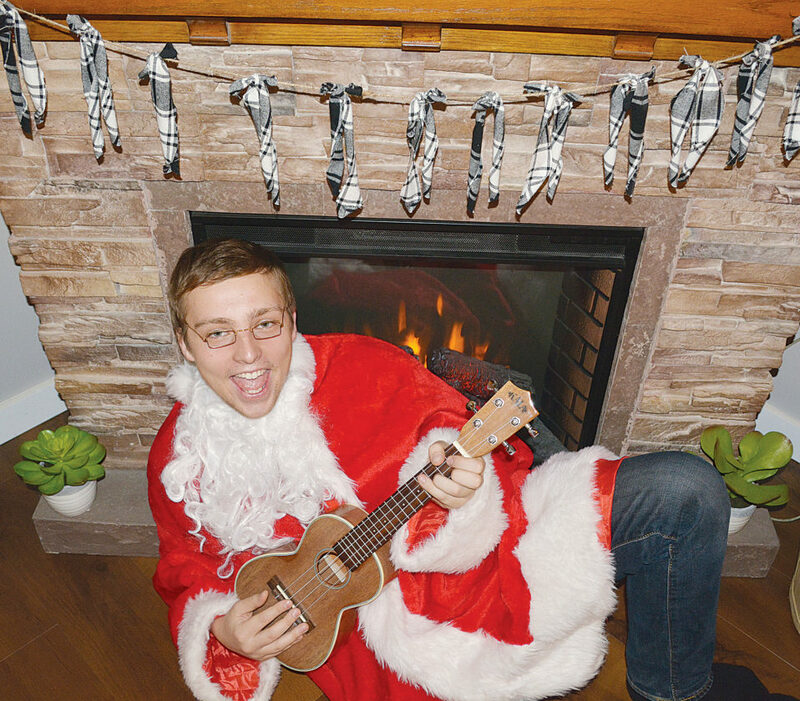 Starks has also handpicked a special guest to perform alongside him at the second annual Daniel Starks Christmas. The performance will start at 7 p.m. with doors opening at 6:30 p.m.
For more information, visit “A Daniel Starks Christmas” on Facebook.